Orange Fluent. 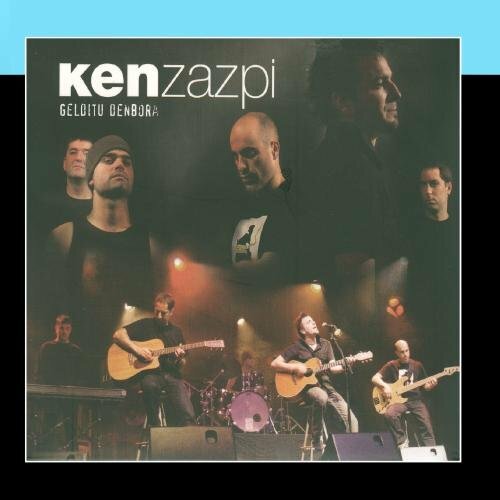 Canciones de Ken Zazpi. 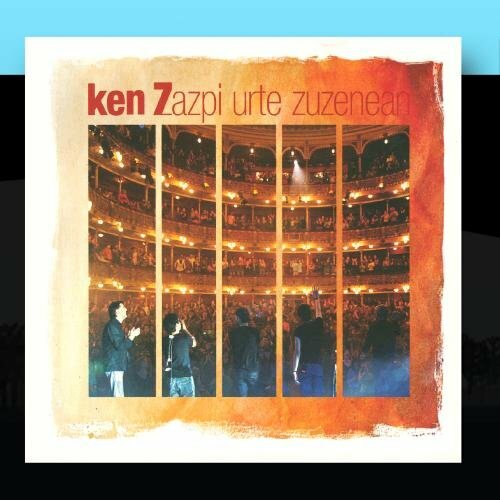 Zazpi Urte Zuzenean (Donostiako Victoria Eugenia Antzokian) by Ken ZazpiWhen sold by Amazon.com, this product will be manufactured on demand using CD-R recordable media. Amazon.com's standard return policy will apply. 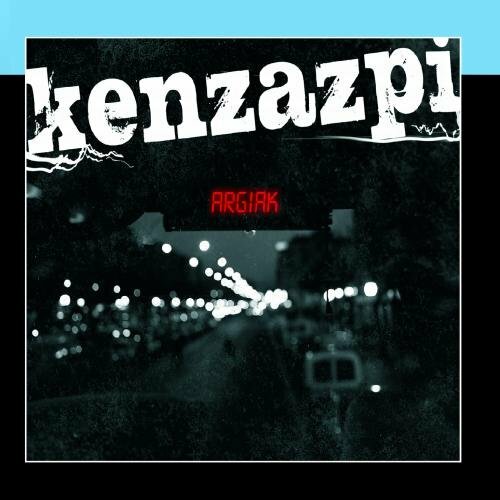 Argiak by Ken ZazpiWhen sold by Amazon.com, this product will be manufactured on demand using CD-R recordable media. Amazon.com's standard return policy will apply. Gelditu Denbora by Ken ZazpiWhen sold by Amazon.com, this product will be manufactured on demand using CD-R recordable media. Amazon.com's standard return policy will apply.